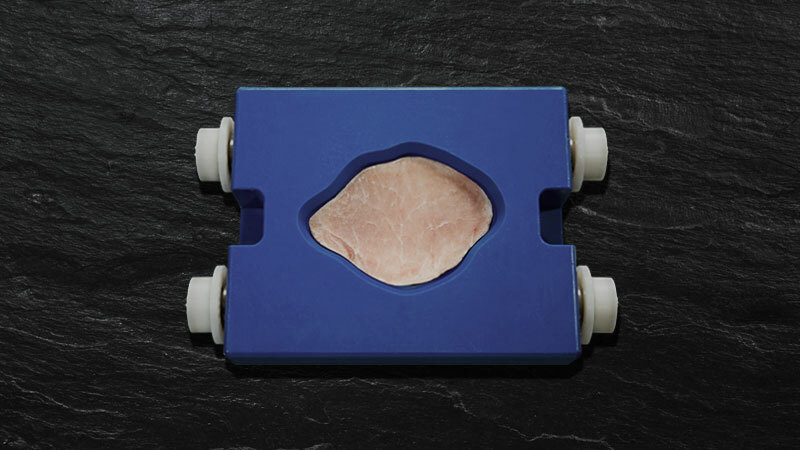 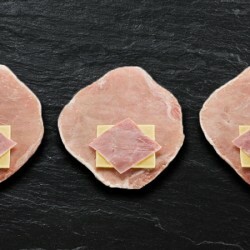 Nienstedt Shaping technology gives meat processors the opportunity to implement novel concepts for convenience products at an incomparable yield level, i.e. 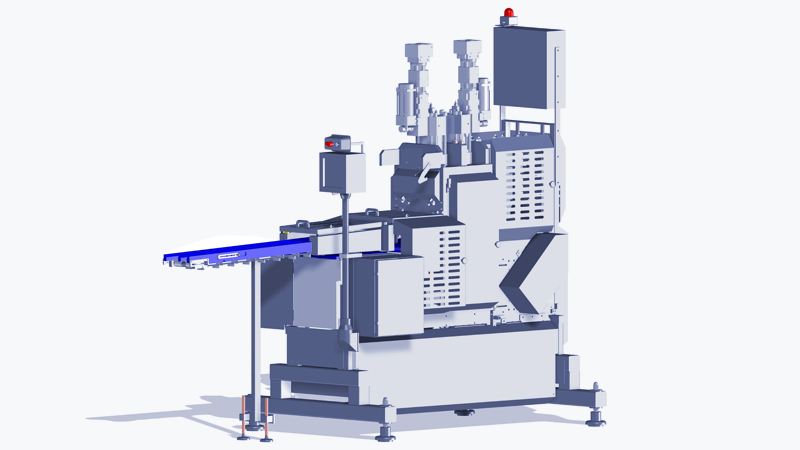 : Frozen pieces calibrated by weight, are individually shaped to the contour and portion thickness desired by the customer. 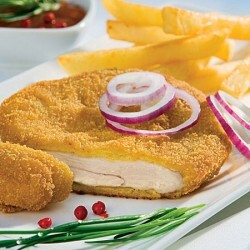 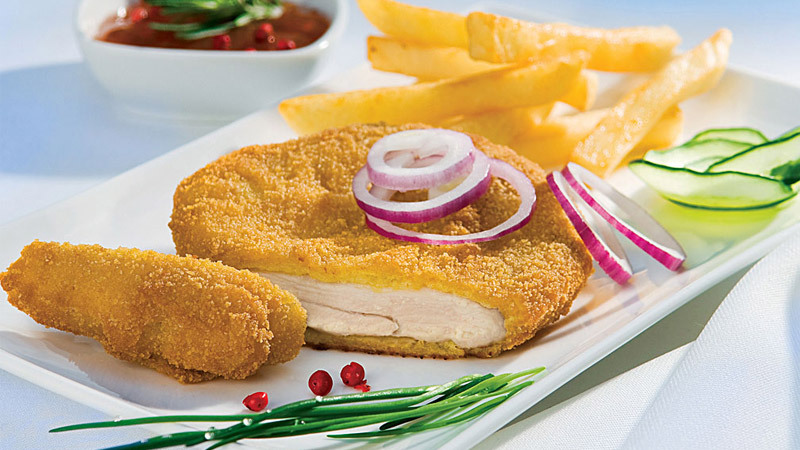 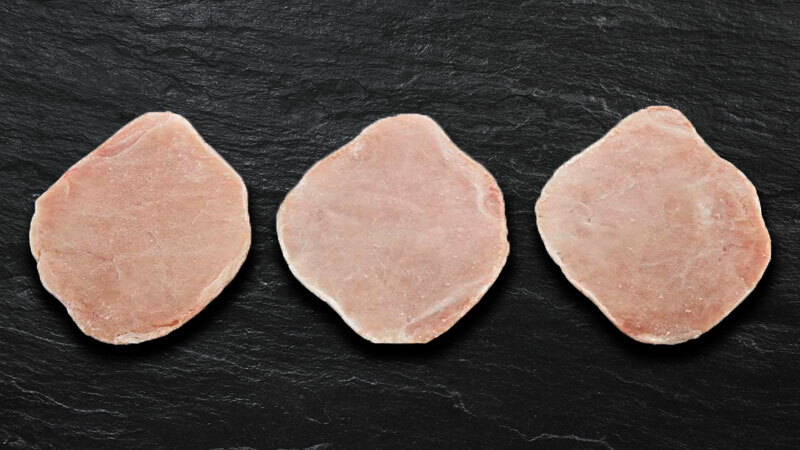 A large number of different contours is possible: cutlet shapes, large thin “Schnitzel”, steaks, burgers, 50 g or 100 g portions, near-natural or fantasy shapes. 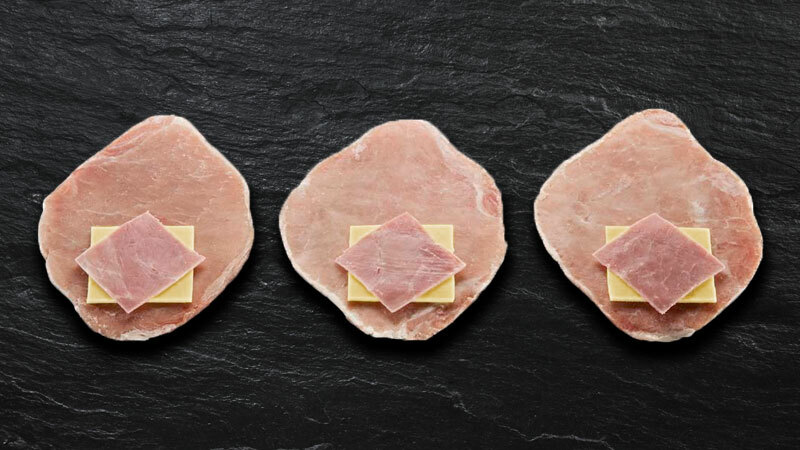 Even real 3D shapes present no problem. 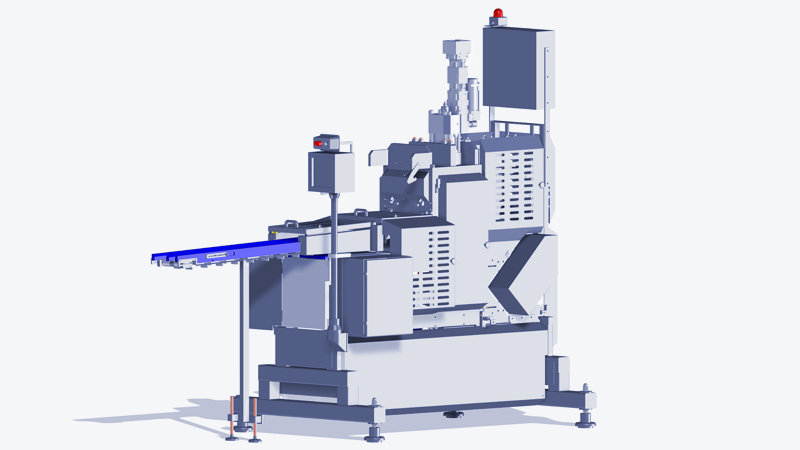 Specific contours can be developed on customer request. 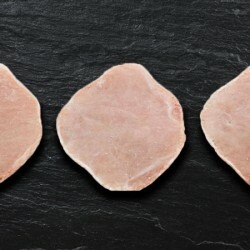 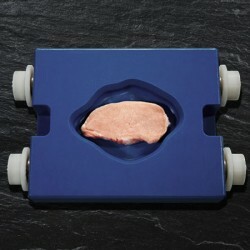 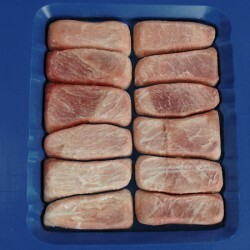 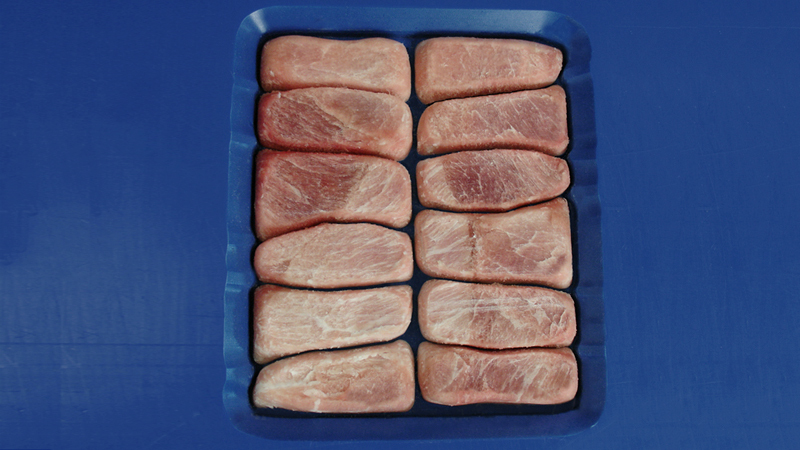 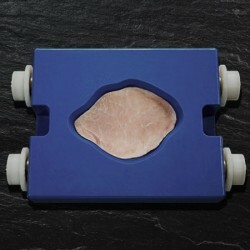 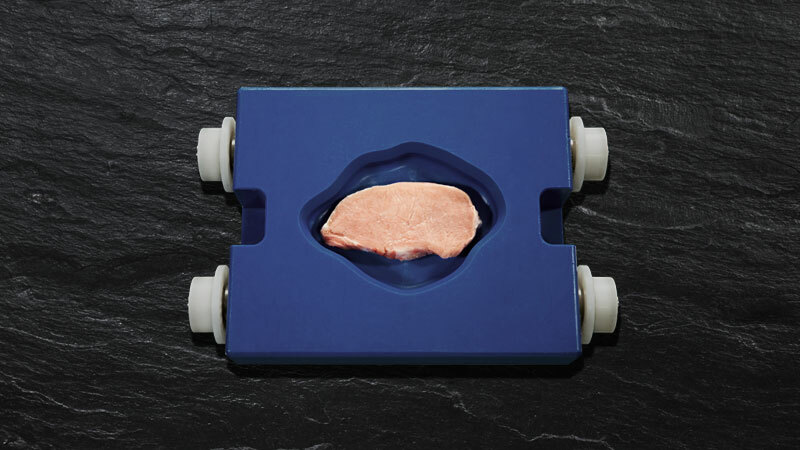 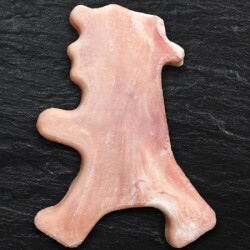 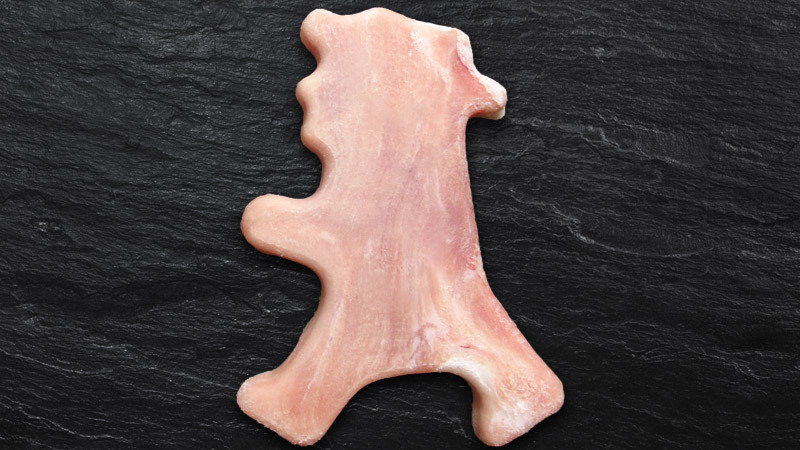 In addition to pork loin cuts, other natural muscle cuts can also be used: large trimmings or end cuts produced by traditional manual or automatic portioning.